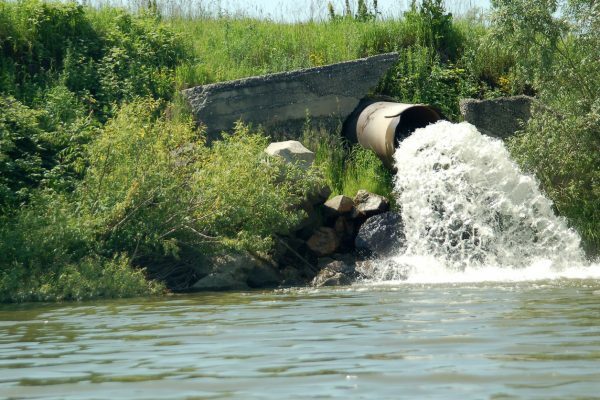 When industrial facilities require wastewater treatment, there are often steps preceding treatment to ensure the technologies recommended are the best fit for the facility’s particular issue. 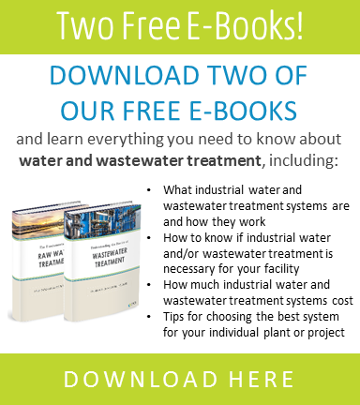 Since industrial wastewater treatment presents innumerable combinations of challenges and possible solutions, water treatment companies often suggest conducting treatability studies and/or pilot studies prior to building custom industrial wastewater treatment systems. What is a treatability study? Treatability studies help determine how wastewater might be properly managed, ensuring effective treatments are considered and/or implemented. These studies are especially useful for pinpointing exactly which contaminants need to be removed in addition to helping narrow down the ideal technological solutions. Depending on the configuration of the water treatment company the facility is working with, these services will either be conducted in-house or outsourced to an environmental service laboratory or company that offers environmental services. Pilot studies are scaled-down versions of full wastewater treatment processes that are conducted on-site. They are structured to simulate processes developed during the treatability studies, which are, in most cases, previously conducted in the laboratory. They are temporary systems typically built with manual or semi-automated controls that run for a prescribed period of time before the full-scale system is proposed. Once the pilot study is successful, a proposal is offered to the facility to design, fabricate, install, and commission the unit. How do treatability and pilot studies compare and/or overlap? When treatability studies are performed in the laboratory, they are completed under ideal laboratory conditions typically using small batch reactions, usually using glassware and other inert instruments. Because the treatability study deals with small samples and analyzed one at a time, when the results are transferred to a continuous system in a pilot study, the operating conditions can change considerably. The pilot study, then, works through those differences before the full-scale system is designed and fabricated, constantly narrowing down to the most efficient set of technologies for the wastewater treatment system. Treatability studies and pilot studies are often run sequentially because going from static testing to dynamic testing can create different levels of complexity. Let’s take pH for an example. If a chemist is trying to control pH in a treatability and/or pilot study, he or she will typically add an acid or base. For treatability studies, monitoring pH levels in the laboratory is a straightforward process; filling a beaker with wastewater and adding chemicals to it one at a time, using simple instrumentation (such as a pH probe) to monitor the change and inform the chemist as to how much acid or base needs to be added, which can be accomplished simply with an eyedropper. When pH adjustments are made on-site in a pilot study, the acid/base addition is being added on a continuous basis, where the pH is monitored by a controller where the data is fed to a pump controlling the amount of acid/base added to the solution. So, as you can see, treatability studies and pilot studies vary in complexity, but they are processes that can be used together to help support the design and manufacturing of an efficient industrial wastewater treatment system. Used together, they can help save a facility an immense amount of time and cost trying to figure out the best technologies needed for effective wastewater treatment. Keep in mind that when a wastewater treatment issue is similar to one that has been solved before, thorough treatability and pilot testing might not be needed—at least to some degree—but it is always best to check with your wastewater treatment specialist. They should be able to help guide you to the best testing and solution possible.